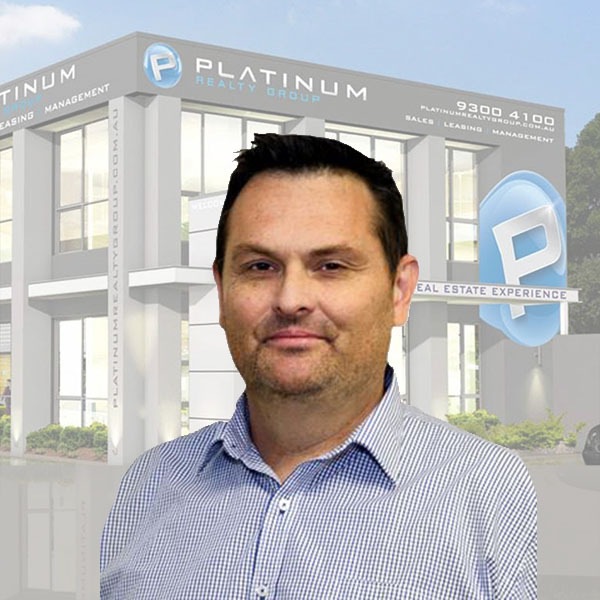 Craig originated from the tough environments of the hospitality industry 15 years ago and has since become a well known name in the Property Management industry in WA. His pleasant but tough approach has seen him through many challenges over the years and will continue to do so for the future. TWO WEEKS FREE RENT WITH WOW FACTOR WITH VIEWS!! This GORGEOUS Two Storey Property Has WOW Factor & Ocean Views! This property is simply Stunning !!!!! This 4 X 2 is located in an excellent street of the Seagrove Estate of Merriwa. Lovely 4 x 2 family home in great location.